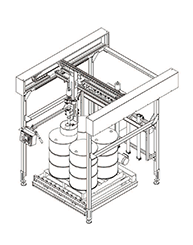 Filling systems enable accurate control and measurement of liquid materials in an industrial environment. 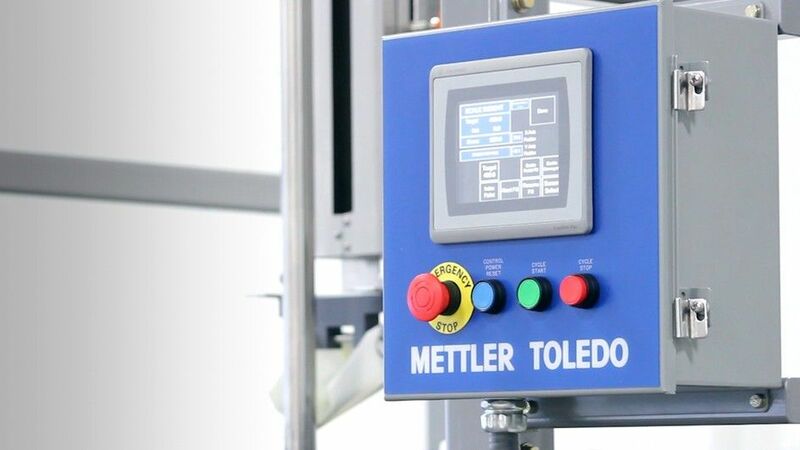 Whether automatic, semi-automatic or manual, the system is designed to provide an increased level of automation during the filling process. 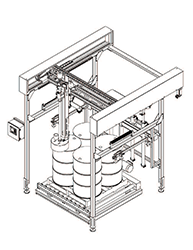 Our solutions provide efficient, precise, and repeatable results. 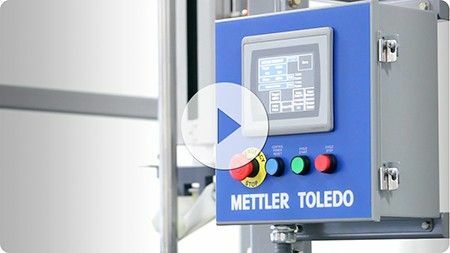 A variety of filling systems that provide accurate measurement, improved control, and increased automation are available to integrate into the manufacturing process. 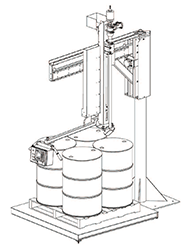 This machine is designed to automatically fill four drums on pallet, with included bung locators, or totes. Unit becomes fully automatic when upgraded with optional vision system. Simple controls allow for the manual locating of the stainless steel fill lance. Additional lance and flush tube storage is available for easy changeover. 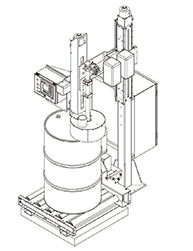 This model is designed to easily fill metal and plastic drums of different heights with our air powered ball screw adjustment. 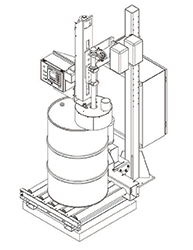 This model is designed to fill metal and plastic drums. 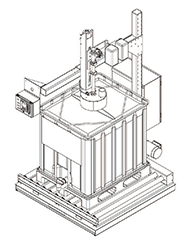 This model is designed to fill 275 or 330 gallon totes.